Egyptian born, Claudia Roden studied in Paris and moved to London where she has lived for most of her life. She travels as a food writer and is the author of the James Beard Award–winning The Book of Jewish Food and A Book of Middle Eastern Food, amongst other works. 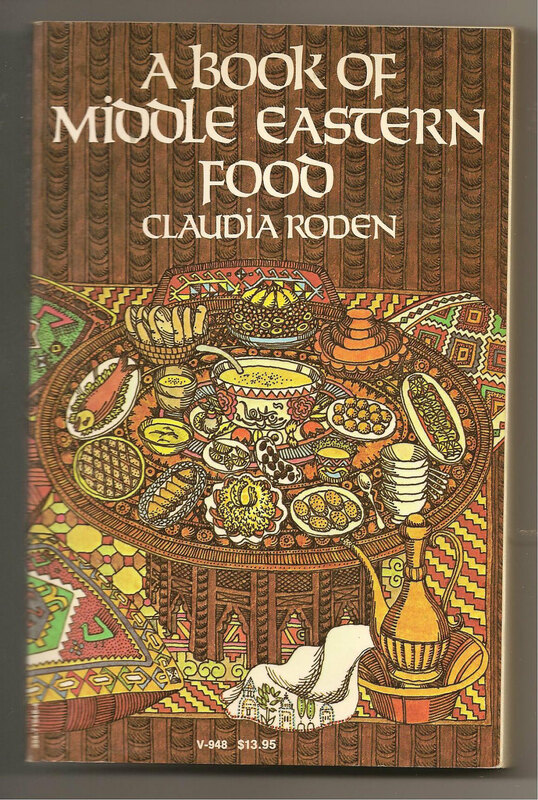 Her most recent book Arabesque won the Andre Simon Memorial Fund Award for Best Food Book, the Glenfiddich Best Food Book Award, and the Gourmand World Media Special Award of the Jury. Claudia Roden, photo courtesy of New Yorker.